Sign up and receive Property Email Alerts of Apartments for sale in Clifton, Cape Town. Superb four bedroom apartment in Clifton with the most spectacular views of the Clifton beaches. Highly sought-after, the property offers secure parking, private and communal pool, security and on-site building's management. 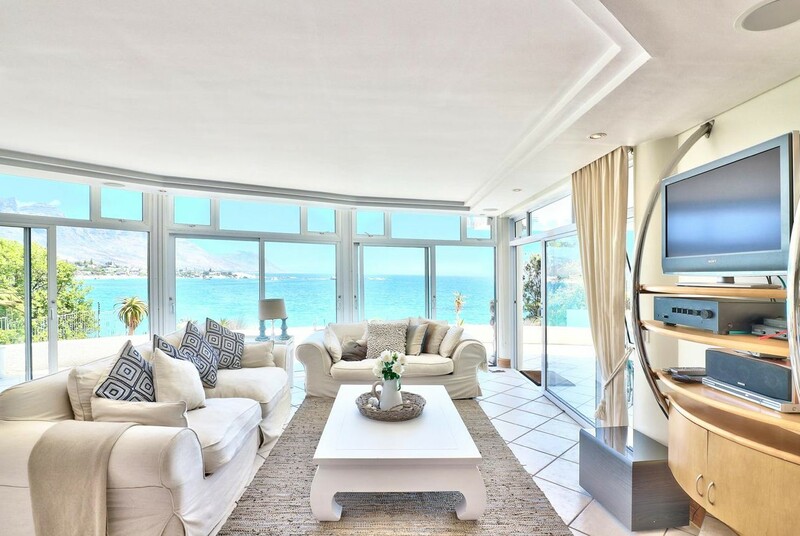 Sign-up and receive Property Email Alerts of Apartments for sale in Clifton, Cape Town.